Managing your money is very important. 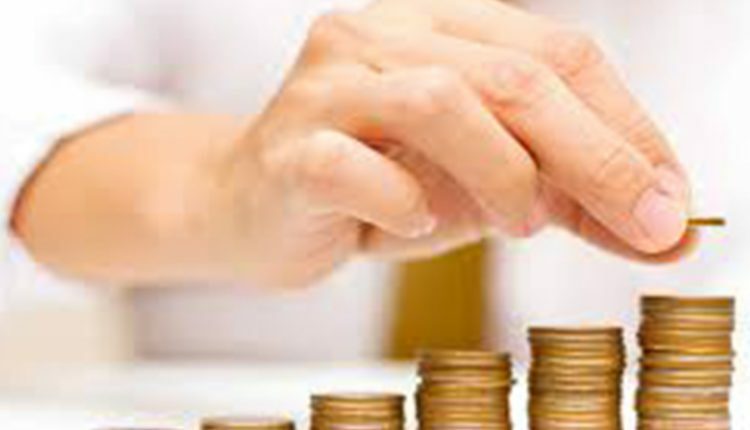 If you develop good habits of taking control of your finances early in your life, it will help you in future. 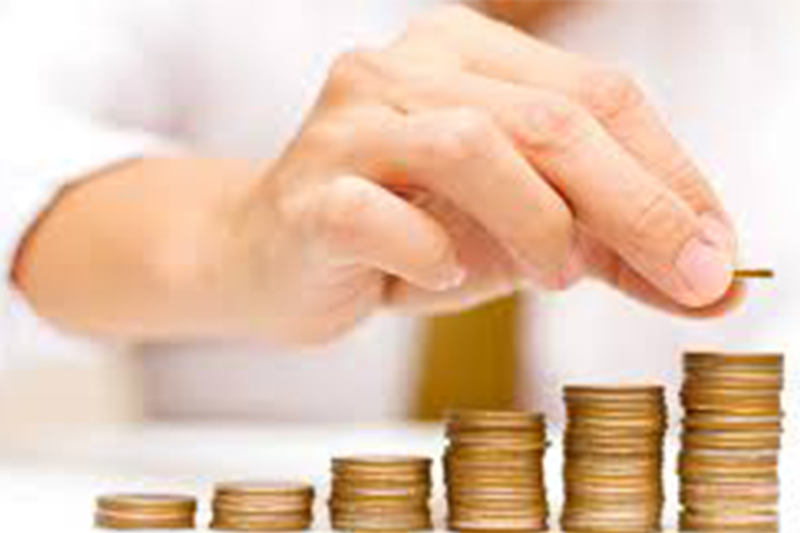 Here is some basic information that will guide you in managing your personal income. Creating a budget is an essential first step to taking control of your money. You might be surprised at what you learn. Many discover they’re spending far more than they realized, while a lucky few pat themselves on the back for saving more than they knew. Once you make a budget, you’ll see the areas in which you can cut costs. You’ll also learn how much you can save each month toward your future goals, and you’ll understand how to divide those savings among your short-term and long-term aims. Calculate your monthly income. If your only income comes from a steady job, this step is as simple as looking at your last paycheck. Calculate your monthly take-home. If you’re self-employed, add your net earnings from the past year and divide by 12. Want greater accuracy? Add your earnings from the past three years and divide by 36. Track any irregular income. Add irregular or passive income, such as bonuses, commissions, dividends, rental income, and royalties. If you receive this quarterly or annually, average it to get a monthly estimate. Divide the annual bill by 12 for necessary expenses paid annually, such as property tax and income tax. This will show you the cost per month. Create a list of discretionary expenses. List your discretionary expenses, like restaurant dining, entertainment, vacations, electronics, and gifts. Review the past year of your credit and debit card statements to calculate your discretionary spending. Add it and divide by 12 to find a monthly average. You can also buy software or join an online service to keep tabs on your spending. Add your fixed and discretionary monthly expenses. Compare your total expenses to your income. If you spend more than you earn, you’ll need to make some changes. If you earn more than you spend, congratulations – you’re off to a great start. Now it’s time to budget your savings. Cut your discretionary expenses. If you spend more than you earn, your discretionary costs should be the first and easiest to cut. Pack a lunch instead of eating out. Rent a movie at home instead of going to the theater. Trim your fixed expenses. Fixed costs are harder to cut, but you can save hundreds by doing so. Ask for a re-assessment of your home value if you think your property taxes are too high. Negotiate a lower insurance rate. Compare your actual spending to your budget. Each month, look through your statements and compare your actual income and expenses to the averages predicted in your budget. You’ll see the areas in which you have shortfalls and the areas in which you have more than expected.